Let’s set the scene. You’ve got a nice car that’s in an immaculate condition. There’s not a scratch, dent or blemish in sight! The alloy wheels are mint, and it looks like you’ve just driven a brand new car out of the dealer’s showroom! Fast-forward a few years and things aren’t so rosy for your car. The sad truth is that the elements and the environment around you have caused your pride and joy to look like a shadow of its former self. The colour of your paintwork looked faded. Your once fresh red now looks like a bleached pink! There are scratches everywhere. Lest we forget dents from shoppers that have rammed their trolleys into your bodywork! 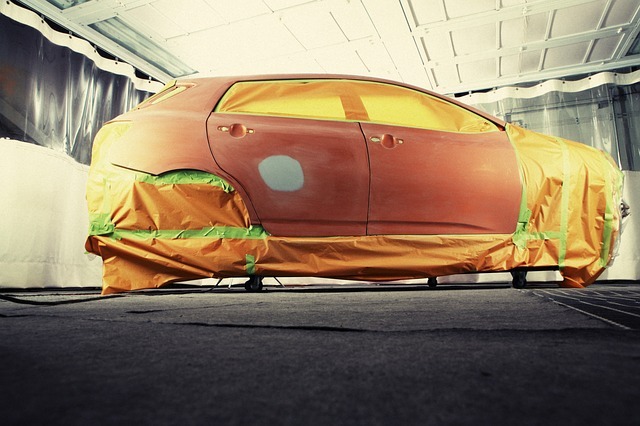 Do you want to make sure your car doesn’t look like a shadow of what it appeared as brand new? If so, you need to keep reading this handy guide. A surefire way to get your car ruined by the elements or even other people is by choosing a bad parking space, believe it or not! For instance, let’s say that you are driving to your local Asda store (or wherever you do your grocery shopping each week). If you park in a space near to the entrance, I can guarantee you that shopping trolleys will find their way to your car. Lazy people leave their empty trolleys by parking spaces instead of walking the 15 second distance to the trolley park. On a windy day, trolleys can end up driving themselves into people’s cars. That’s because shopping trolleys are lightweight and seldom have brakes on them. Your car is more likely to get attacked by a shopping trolley nearer to the supermarket entrance. Another bad parking idea is choosing a spot by a public walkway, such as a path. Sure, it might offer convenience and even extra security. But there are a lot of jealous people out there. Those people “key” the cars of others for fun. When that happens, expect a three to four-figure respray bill from your local body shop. I don’t know about you. 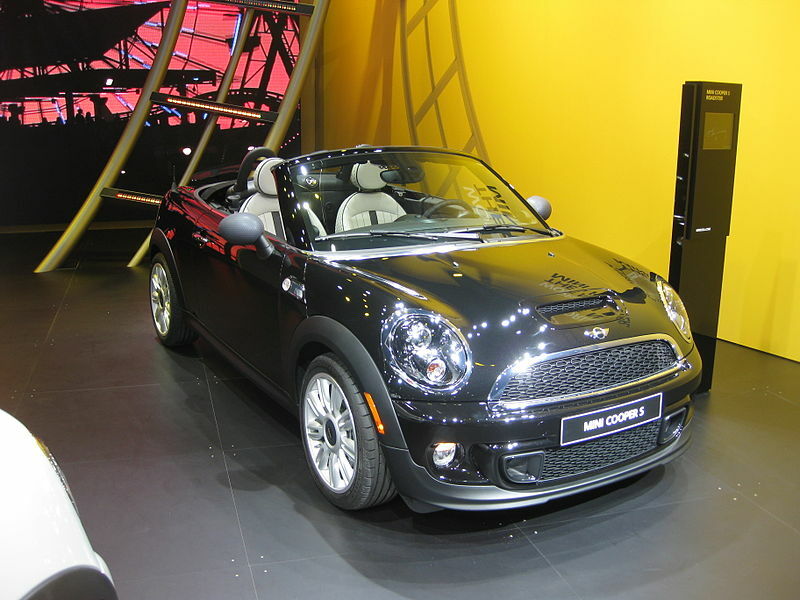 But I’d feel gutted if I’d have to go to CooperMini to take my one-month-old Mini Hatch for bodywork repair. All because of some [insert expletive here] vandalising my car! As you can see, those are just two reasons why it pays to choose the right parking spot for your car. Many people that live in a house often have a driveway and a garage. A high percentage of those householders park their cars on their drives when they get home. But it would be better for them to store their cars in their garages at night. There are many reasons why this is a good idea. First, it protects your car from the elements. If there’s a lot of snow, hail or other adverse weather in your area, the bodywork won’t take a beating from it. Second, there’s the environment around you to consider. What happens if high winds bring down a nearby tree onto your car? That’s going to be one hell of a repair job that you’ll have to pay for! And let’s not forget the neighbourhood animals. Cats, for example, love using people’s cars as surfaces to walk on. It doesn’t matter if you are a cat lover or not. The truth is, cats are an annoyance to our cars. And if they scratch the paint on your pride and joy, they could turn into an annoyance for you too! Keeping your car parked in your garage at night is an excellent way to protect it from the environment. It also means you don’t have to scrape off lots of ice each morning during the cold winter months of the year! I don’t think I know a single person that doesn’t love the summer! It’s the best season of the year and is a chance to let us work on our tans. Summer weather also makes people feel better about themselves. And it also seems to get people into a happier mood – even at work! But one downside to sunny weather is the sun’s ultraviolet rays. We all know that UV rays can cause a lot of skin problems for humans and animals. But they can also cause issues for our cars too. Those pesky ultraviolet rays can cause havoc to our vehicles. Although modern cars have paint protection on them, they don’t protect our cars 100% of the time. The glass used in cars has a slight tint to prevent high UV exposure. The effects of UV exposure on our cars can end up becoming a huge cause for concern. The paint colours used on our vehicles start to fade. That means if we need to get a body panel sprayed, it can become difficult to get a perfect match. To prevent your car getting cooked by the sun, the simple solution is to park it in a shaded area. For instance, go underground in a car park instead of leaving your car exposed to the sun. And, at home, park your car in the garage. If you’ve no choice but to leave your car above ground, consider parking underneath a tree. You could also use a car cover to minimise the effects of the sun. A radical solution to the problem is to get your car sprayed a lighter colour! Dark colours, like black, attract the sun the most. I hope those tips can help you to better protect your car from the elements! Next page Next post: How Can Young Drivers Get Cheap Car Insurance?